Human rights abuses, illegal wars, violent coups—there are plenty of very good reasons for getting up in arms, either as a protest group or as a nation. But then there are silly reasons, which make future historians look back at an entire period and shake their heads. Little, seemingly insignificant things like . . . Remember how your grandma always taught you to accept an apology graciously? Well, Woodrow Wilson could’ve learned a thing or two from her. 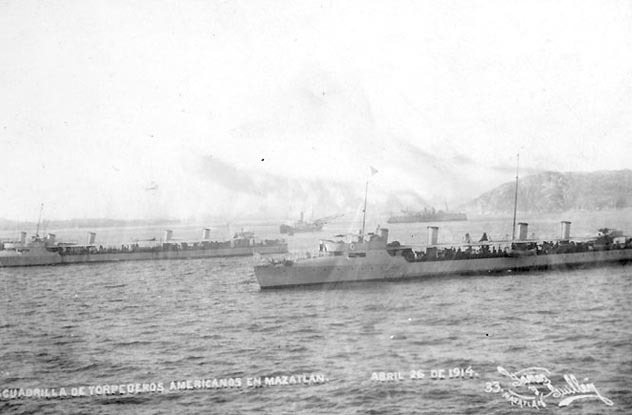 After Mexico apologized for a 1914 diplomatic incident in the “wrong way,” Wilson responded by having the military invade Veracruz. That April, a group of nine American sailors had inadvertently entered prohibited Mexican territory. Placed under arrest, they were paraded through the streets and generally humiliated. Outraged, the US demanded an apology. And . . . they got one. Actually, they got multiple apologies. Mexico apologized profusely for the incident both verbally and in writing. But that wasn’t enough for Wilson. He demanded the Mexican army give the US flag a 21-gun salute—a symbolic gesture with no real benefit. When Mexico refused, the President actually sent in troops, very nearly triggering another Mexican-American War. Though no war did start, Wilson’s petulance brought cross-border relations to a new low—and resulted in a couple of hundred deaths. By rights, Constantino Davidoff should be a hero to Argentinians. As a direct result of his actions, the military dictatorship was toppled and democracy was restored. How did Davidoff manage this impressive feat? Simple: He accidentally triggered a war. 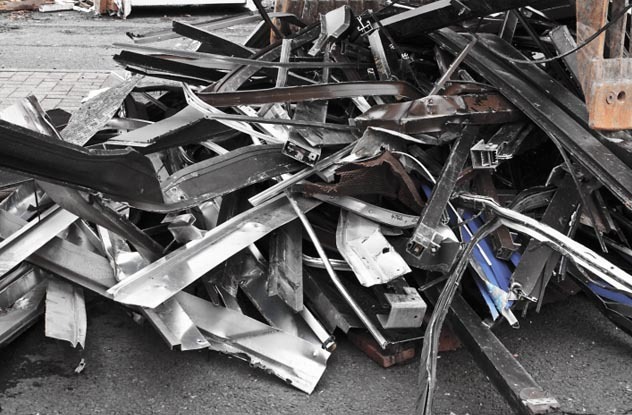 In 1982, Davidoff managed a successful scrap metal firm. Contracted by the British to decommission an old whaling station on the island of South Georgia, he put ashore with his Argentinian crew and began work. Unfortunately, either Davidoff or the UK authorities (depending on whose story you hear) hadn’t sorted out the permits required, so the British mistook his crew for an invasion force. At the time, tensions were high between the UK and Argentina over the disputed Falkland Islands, a group that just happened to include South Georgia. When the British dealt with this “invasion” by detaining Davidoff’s crew, the Argentine government responded by really invading. The result was the Falklands War, a two-month conflict that killed around 800 people and wounded a further 2,500. The English Civil War was one of the messiest conflicts in history. All told, it killed nearly 200,000 in England alone, with many more dying in Scotland and Ireland. 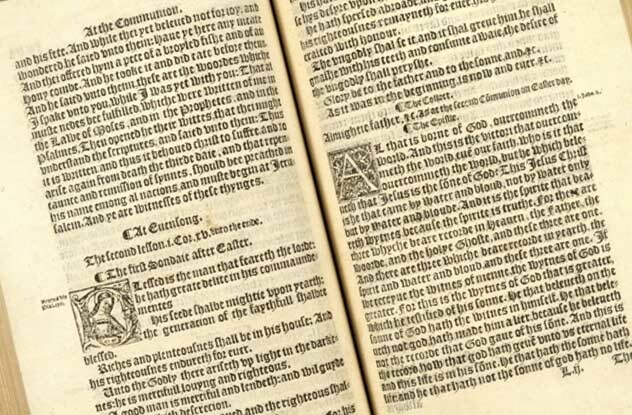 It’s been called “the bloodiest conflict in the history of the British Isles,” and it all started over a single prayer book. By 1637, King Charles had defied democracy by dismissing his parliament. Keen to reform the Scottish Presbyterian Church, he decided to use his personal rule to push through a new prayer book, forcing the Scots to accept an English-style Sunday service. He’d forgotten just how much Scottish people hate anything remotely English. At its first reading, the book triggered a nationwide riot. Ministers were attacked, churches were ransacked, and bibles were hurled at bishops. Incredibly, the outrage grew so great that Scotland wound up invading England. Low on money and panicked by the advancing army, the king was forced to recall his hated parliament. The meeting allowed MPs to humiliate the king by refusing to fund his war. This led Charles to try to arrest his own government. This in turn became the first act of the English Civil War, leading to unprecedented mayhem and bloodshed. 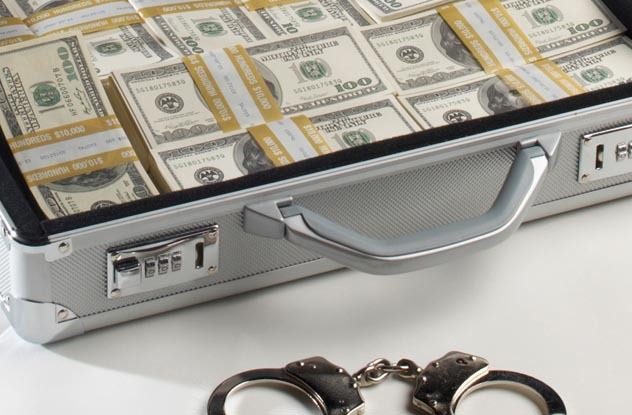 We tend to think of white collar crime as a lesser evil. No matter how much money gets sucked into pyramid schemes, it ends in poverty and prison sentences, not violence and death. Unless, that is, the scheme manages to bankrupt an entire country. In 1996, Albania was just getting used to free markets after years of communism. Sadly, no one had yet cottoned on to the common scams of Western finance, so when a couple of giant pyramid schemes emerged, the government just let things be. And for a while, things seemed fine. Then in 1997, the schemes collapsed, wiping out the savings of around two million people—roughly two-thirds of the population. How did these newly impoverished people respond? They nearly started a civil war. In the subsequent riots, the country descended into anarchy. Protestors looted weapons and ammunition, toppled the government, and gained control of entire regions. Some 2,000 people were killed, and whole cities were ransacked. If anyone doubts the power of TV, they should meet Laszlo Tokes. A Hungarian priest living in Romania in 1989, he gave an innocuous—but illegal—interview to a news crew from his homeland. Unbeknownst to anyone involved, that interview would spark the Romanian revolution. Under the regime of leader Nicolae Ceausescu, speaking to the foreign press could result in brutal punishment. But Tokes was so popular with his parishioners that they formed a human shield when the authorities came for him. Under Ceausescu’s orders, the military opened fire on the protestors. The whole of Romania then went into meltdown. Suddenly, a wave of violence spilled over this rigidly controlled society. Riots broke out. Generals abandoned their troops. Troops turned on the regime, and the government crumbled. More than 1,000 people died. Ceausescu and his wife were deposed and executed by firing squad. It was the single most violent and transformative moment in modern Romanian history—all because some priest decided to appear on TV. A bad driver can potentially kill people. Want to guess how many were ultimately killed by the most unfortunate crash in history? Try 1,500. 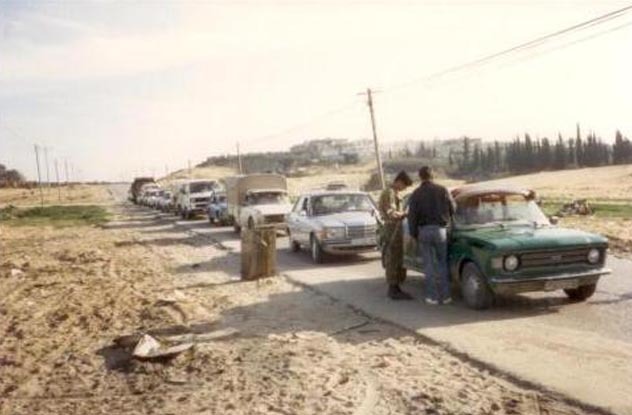 On December 8, 1987, an Israeli truck driver swerved into a car carrying Palestinian laborers to work. The crash itself was tragic, but not remarkably so. Four of the laborers were killed, and others were injured. But this was Israel in the late ’80s, and tensions were high. As a result, this simple collision led directly to the First Intifada. Under the impression that the truck driver had caused the accident deliberately, Palestinians across the occupied territories rioted. And they didn’t stop. Over the next four years, a litany of bombings, attacks, and military violence shook the country, ultimately killing nearly 1,500 people and injuring thousands more. Over 100,000 Palestinians wound up in detention, Israel got in trouble with the UN, and the scars of the uprising still haven’t healed. 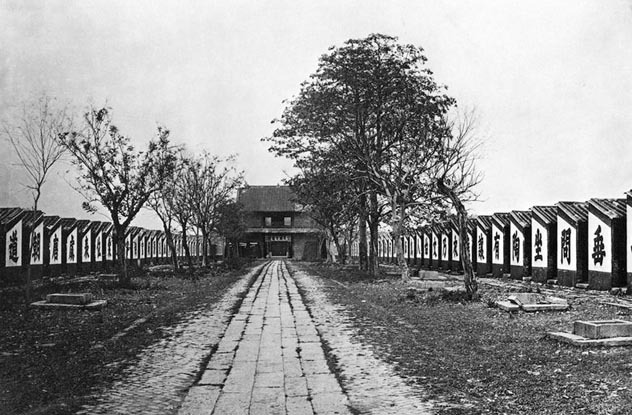 China in 1862 was an unstable place, and most provinces had armed themselves to the teeth in case of war. Into this perfect setup for a disaster stepped an argumentative soldier and a single trader. 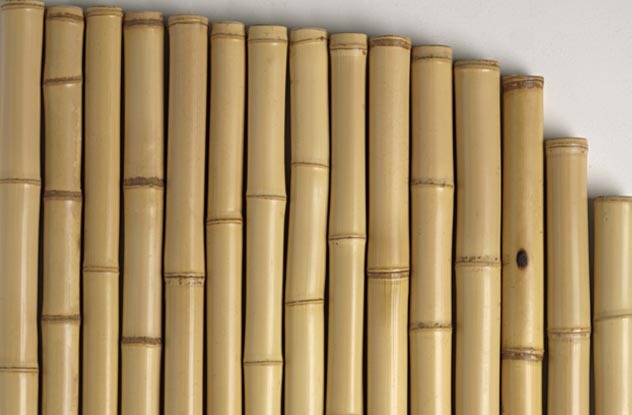 On their way home from fighting, a group of Muslim Hui soldiers stopped in the Han Chinese town of Huanzhou with the simple goal of buying bamboo. Sadly for China, the trader they chose to visit wasn’t open to bargaining. In the unexpectedly violent argument over prices that ensued, a couple of Hui soldiers were killed. To add insult to injury, the Han then burned the Hui part of town to the ground. Within days, this incident had escalated into a full-scale war. Cities were burned, whole families were massacred, and the price of food rose so high that it triggered an additional famine. The fighting continued for 11 years, by which point it had killed somewhere between 640,000 and 8 million people. On the morning of December 17, 2010, Mohamed Bouazizi was just an ordinary Tunisian who happened to be skirting a minor law. He’d set up his vegetable stall in a prohibited area of his home city of Sidi Bouzid, and this attracted a local policewoman’s attention. What followed is still disputed but would be felt around the world. According to Bouazizi’s account, the policewoman confiscated his stall then delivered an unprovoked slap. The policewoman claims she did no such thing. Either way, Bouazizi was humiliated enough to protest outside the governor’s office by dousing himself in gasoline. Here things get murky again. Bouazizi either set himself on fire or foolishly abandoned his protest and tried to light a cigarette. The resulting inferno set off a little something known as the Arab Spring. To date, this has resulted in thousands of deaths and a military coup in Egypt, a bloody revolution in Libya, massacres across the Arab world, and one of the nastiest civil wars in history. The 1680s were a divided time in British society. Thanks to incidents like the Gunpowder Plot earlier in the century, Catholics were considered not much better than Satan himself and were treated accordingly. They weren’t allowed to worship, couldn’t own property or hold public office, and were routinely blamed for everything from accidents to illness. 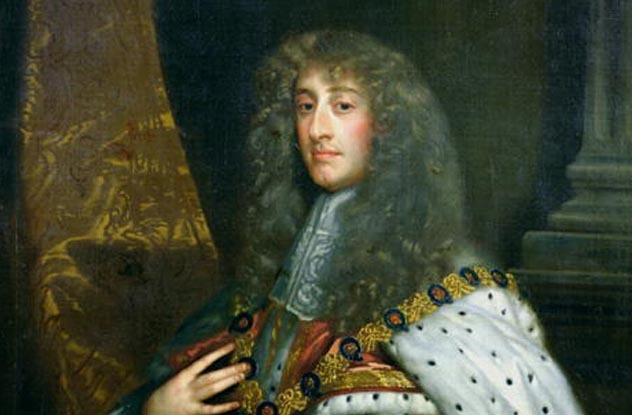 Then James II came to the throne and decided to give tolerance a chance. Under his reign, anti-Catholic laws were very slightly relaxed, allowing non-Protestants to worship once more. Sounds like a step in the right direction, right? Well, not if you were his subjects, who responded by overthrowing him. The so-called Glorious Revolution led to massacres in Scotland, the persecution of Catholics in Ireland, a whole lot of foreign wars, and (ultimately) a huge expansion of the slave trade. In short, this halfhearted attempt to do the decent thing wound up destroying a lot of lives. Hong Xiuquan was a man with a modest ambition: to enter the Chinese civil service and live a comfortable life. Smart, scholarly, and charismatic, he unfortunately also happened to do very poorly in exams—so poorly, in fact, that he failed the civil service entrance exam four separate times. But it was the third failure, in 1837, that really damaged things. After the service rejected him this time, Xiuquan became seriously deranged. During his bout of delirium, he had a peculiar dream. A golden-bearded man and his son appeared to him with a sword and told him to “slay the demons.” Although Xiuquan recovered from his illness, he remembered the dream. And after he failed his entrance exam for the final time, he decided to act on the mysterious message. Reading through some religious tracts, he became convinced that the man was God and his son was Jesus. More importantly, he became convinced that “slaying the demons” meant setting up his own Christian state in the heart of Confucian China. Known as the Taiping Rebellion, his uprising led to the deaths of 20 million people—making it deadlier than World War I, the Napoleonic Wars, and the Spanish Civil War combined. And that’s just the lowest estimate. Others claim it killed 60 million or even 100 million. This would mean the greatest slaughter mankind has ever known was caused by a single failed exam. Remember that the next time you’ve got midterms coming up.